We are specialized in lightweight building material such as stone veneer, paver, brick veneer, and tile… for over 24 years in Taiwan. 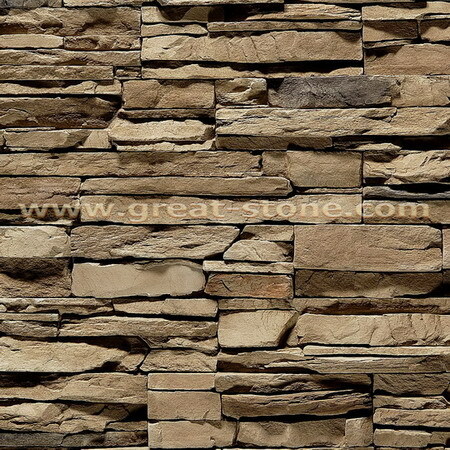 Hope you will be interested in our products by visiting our website: www.great-stone.com GREAT-STONE Products Series : Stone veneer, Brick veneer, Manufactured stone, Landscape stone, Building material, Manual stone, man-made stone, Artificial stone, handmade stone, IMITATION stone, GREAT-STONE Legde Stone, GREAT-STONE Country Ledge Stone, GREAT-STONE Castle Stone, GREAT-STONE Castle Lime Stone, GREAT-STONE River Rock Stone, GREAT-STONE Coral Stone, GREAT-STONE Rock Coral Brick, GREAT-STONE Wood Stone, GREAT-STONE Bamboo Stone, GREAT-STONE PAVER stone, GREAT-STONE Accessory, GREAT-STONE & Brick Photo Gallery. Copyright 2018© Great-Stone International Manufactured Stone Corp. All Rights Reserved.